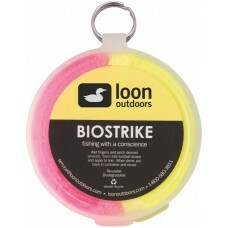 Strike indicators for fly fishing, make it so much easier for fly fishing when the fish strike, sometimes our eyes are not as good as they should be and the strike indicators really help. 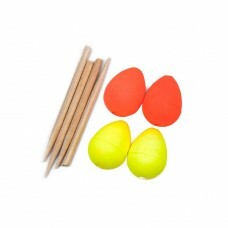 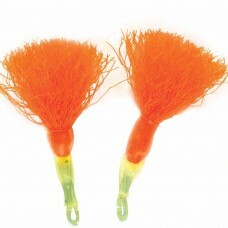 These strike indicators are considerably lighter than other foam indicators, they float high and hav.. 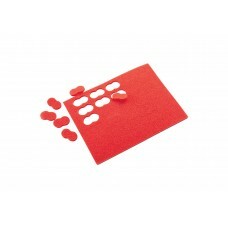 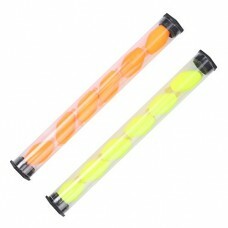 These self-adhesive foam strike indicators are highly visible and have excellent buoyancy. 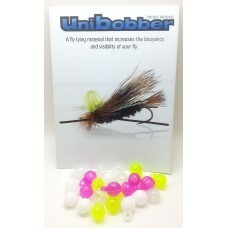 They have..
Unibobbers are designed to keep your fly floating in the subsurface of which you'll be able to .. 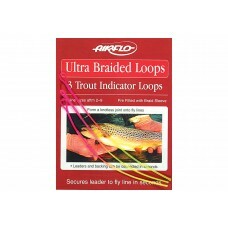 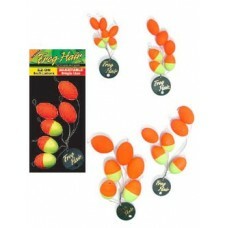 These Braided loops from Airflo are highly visible and make sure you do not miss a take, three per p..
Cortland hi-vis orange / yellow strike indicators are easily attached and removed from your lea..
Frog Hair Strike Indicators incorporate a quick and easy line threading system that allows for fast,..